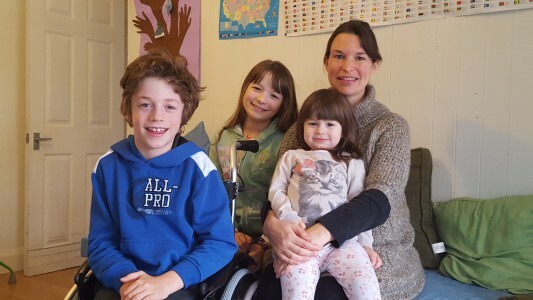 Welcome to Tree of Hope, the crowdfunding charity for children with healthcare needs. 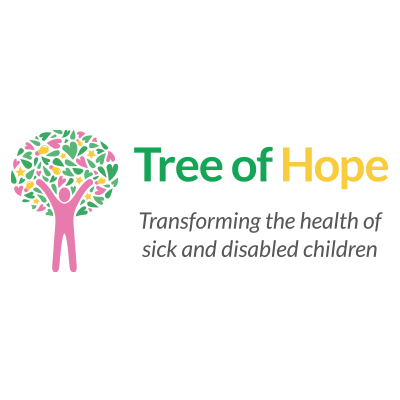 Tree of Hope is a registered charity which offers a fundraising framework for parents of children with medical conditions and disabilities, seeking specialist treatment, therapy and equipment which is not freely available via the UK healthcare system. Call Lee or Georgie in our families team on 01892 535525 to find out how we can help you raise money to support your child. Working in partnership with families, Tree of Hope provides the governance and financial capability to allow parents to fundraise professionally and legitimately. It is not possible for a charity to be established to support one child, but having a Tree of Hope campaign allows you to fundraise with a registered charity, specifically for the benefit of your child and has many advantages over crowdfunding yourself including donor reassurance and wider access to potential funding. Tree of Hope’s Charity Commission registration allows us to support your child up until his/her 25th birthday. Inevitably, a child’s needs will change and develop over time, and it is part of Tree of Hope’s mission to support your child from infancy and well into early adulthood. Tree of Hope does not receive any funds from the Government or the NHS. Our core operating costs are funded partly from fundraising we conduct for the charity as a whole and from donations by corporate organisations and trusts. However, this is not enough to meet the full cost which is why we allocate 7.5% of the funds you raise to our core running costs. This is less than many other charities retain and it is essential to ensure the future sustainability of Tree of Hope.